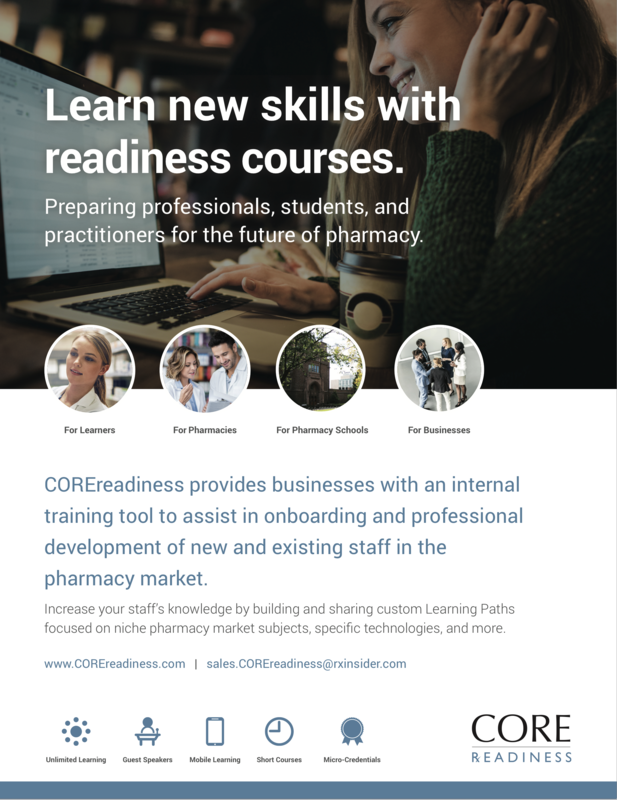 COREreadiness is a co-curricular Learning Management System (LMS) helping health science programs better prepare students for externships/clinicals and the workplace through online microlearning. 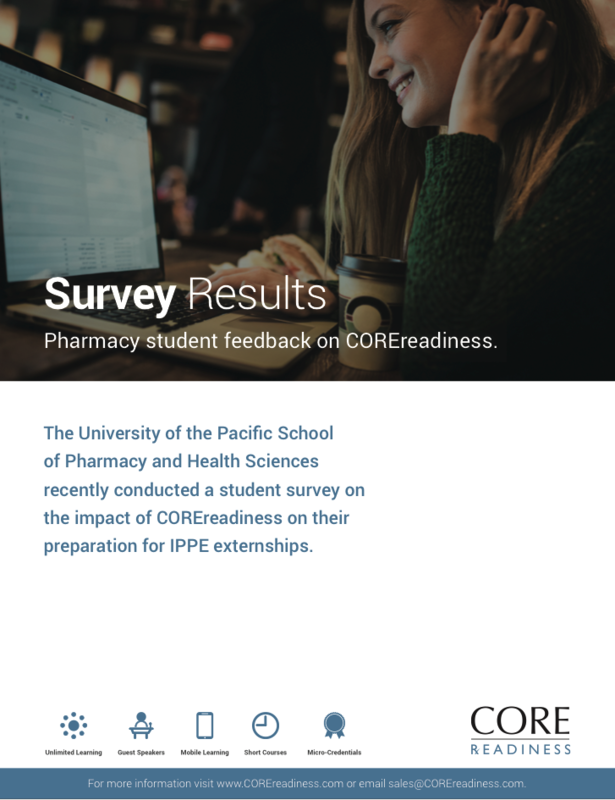 Developed from preceptor feedback and accreditation needs, COREreadiness strengthens students’ skills in preparation for externships, clinical rotations, residencies, and the professional workplace. 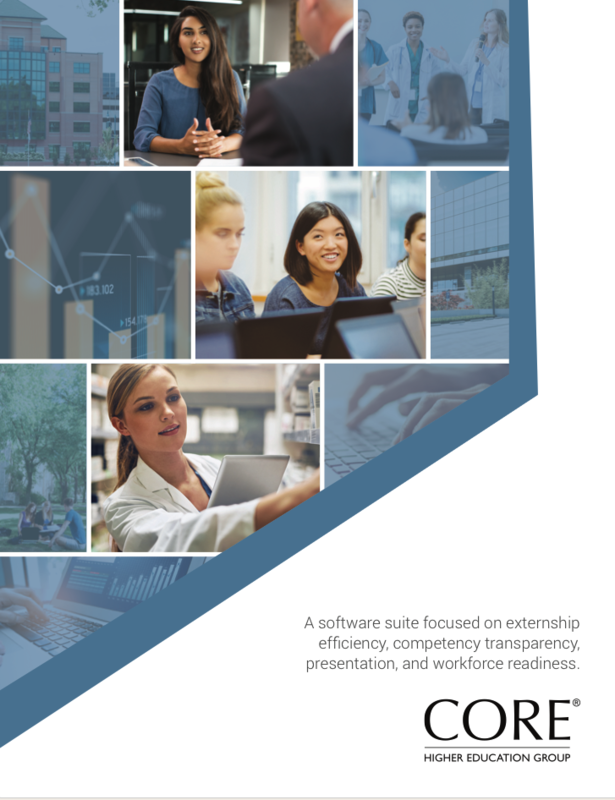 Schools measure student success through micro-credential monitoring and seamless data integration with the CORE ELMS and CORE CompMS software. 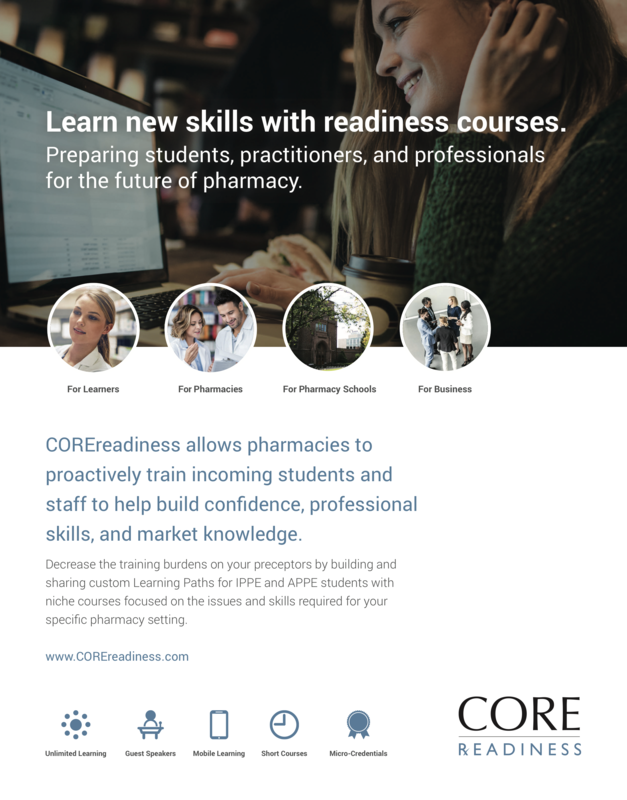 Prepare students for experiential education by strengthening their soft skills and workplace confidence. Select relevant co-curricular content from an ever-growing library of 600+ activities. Host custom co-curricular activities exclusively for your students. 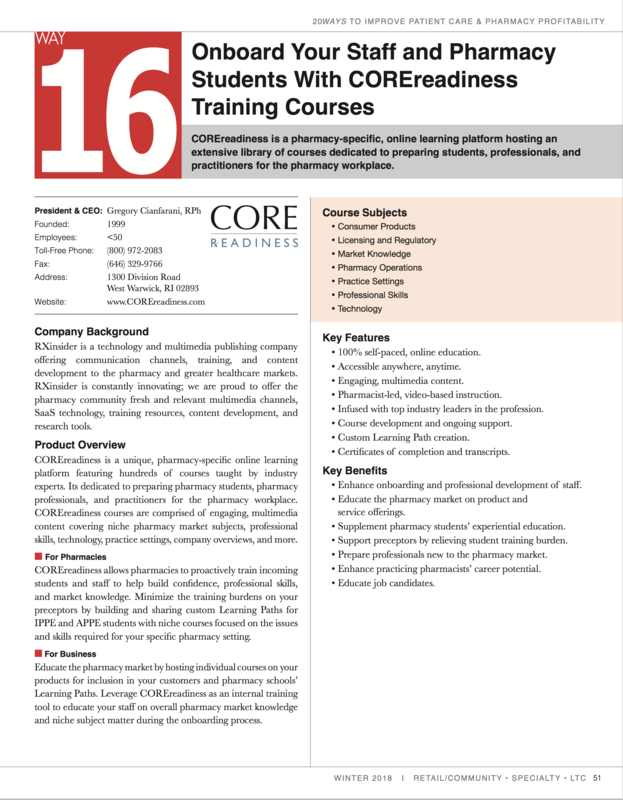 Map courses to curriculum standards, accreditor standards, programmatic competencies, and outcomes. 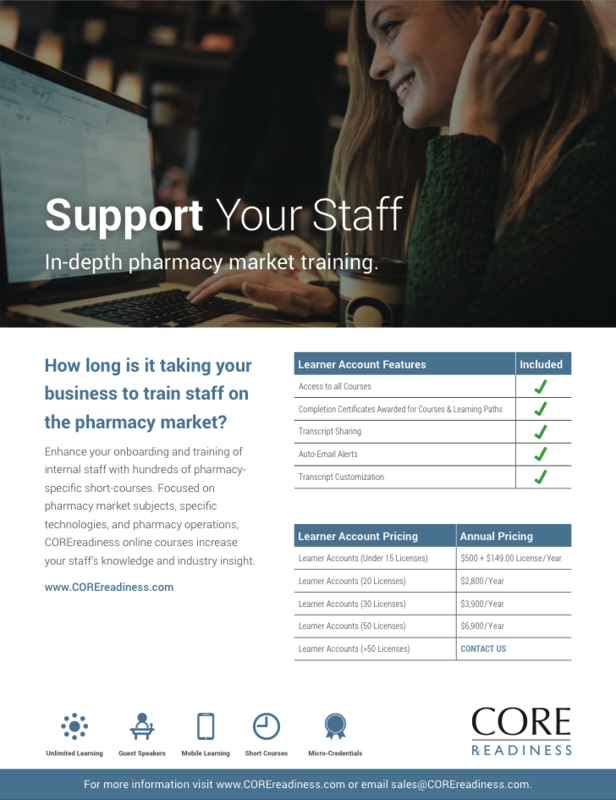 Reduce the student training burden on your preceptors and clinical coordinators. 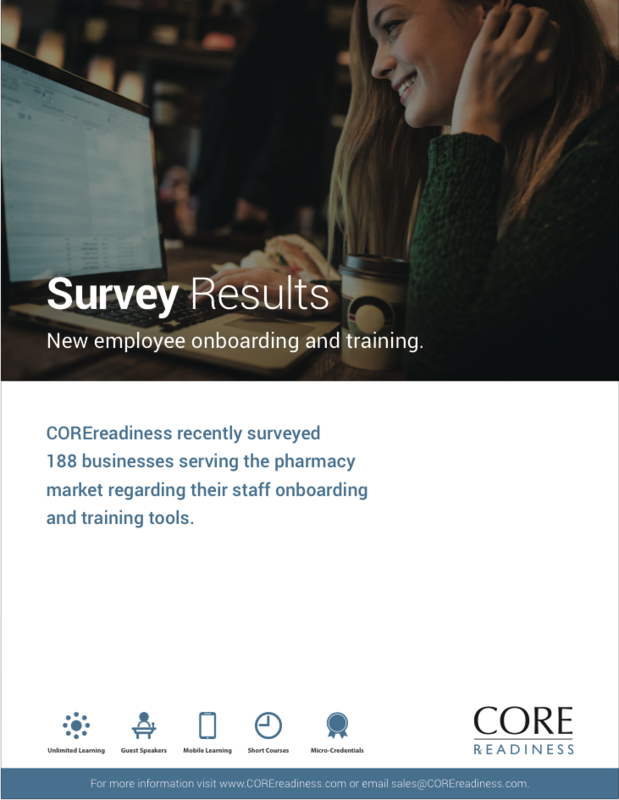 Prepare students for job interviews with practice setting overviews and interview prep activities. Run reports on student activity completion, subject matter, and specific co-curricular initiatives. Guide your students' learning by grouping activities into custom Learning Paths. ELMS & CompMS software integration ensures comprehensive reporting and efficient program administration. 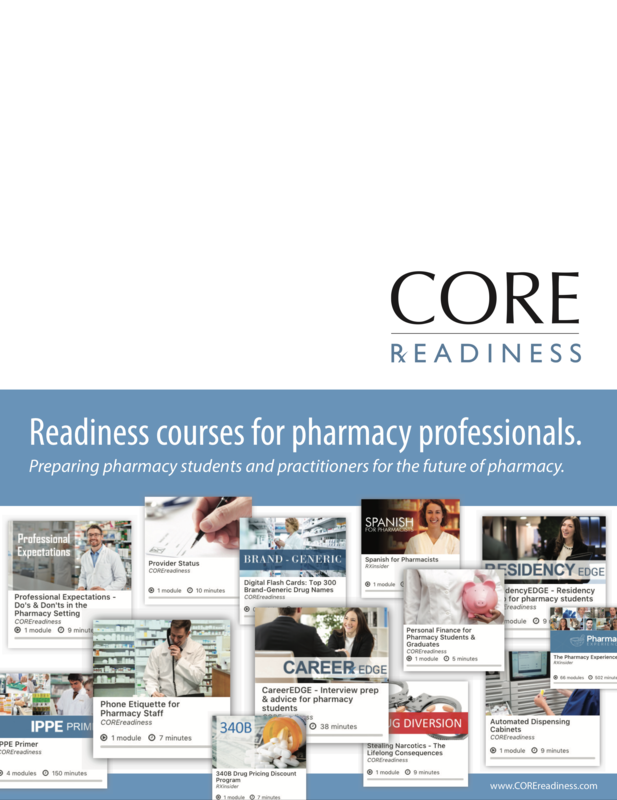 Professionalism Skills for Health Science for Students. Patient Counseling Skills on Top 10 Most Prescribed Drugs. Overview on Healthcare Technology Encountered in Hospitals. Contact Us for a needs analysis and demonstration.